Apples, Apples and More Apples! The first recipe our team loves to enjoy is a healthy and quick snack that is a perfect pick me up in the afternoon! The little ones are sure to love this as an after school snack! This one’s so easy, the kids can even help! Core out the middle of the apple. Then slick the apple in slices. Spread the nut butter onto one of the slices and sprinkle oats. Put another apple slice on top and that makes an easy apple protein sandwich! Apple Dip - This one is seriously SOOOO good! This recipe is perfect for functions, get together and parties all of the time! It's a family favourite and it always disappears fast! This one is dangerous too - you’ll have everyone asking for the recipe! Spread the cream cheese over a plate. Then pour the caramel sauce all over the cream cheese. Hammer the skor bar into small bits and sprinkle over top of the caramel and cream cheese mixture. Cut up the apples and serve. YUM! Peel and core your apples. Slice them into thin strips and place them into the bottom of your baking dish. Pour the water on top of the sliced apples, and sprinkle the cinnamon and salt on top. Mix together the remaining ingredients and then sprinkle overtop of the apple mixture. Bake for 40-50 minutes in a 350 degree oven. 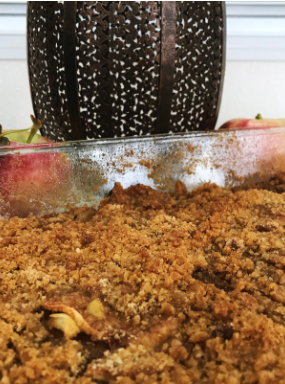 When giving an apple crisp away, bake in a tin foil pie plate or baking dish (you can typically get these from the dollar store). Add some caramels to create a fall fair flavour. Serve warm with some vanilla ice cream. We hope you love our apple recipes as much as we do! Be sure to share your apple creations with us! We’d love to see all your apple desserts! 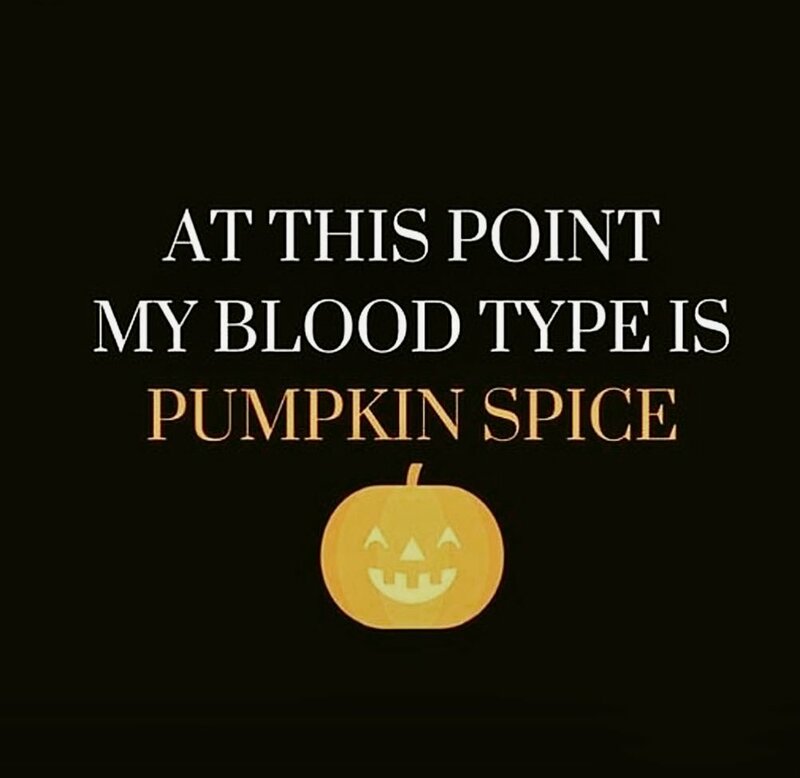 I don't know about you, but I LOVE Fall! I love the smells, the routine, the freshness in the air, the cool nights for sleeping, the decorations and sweaters that come out of storage and the FOOD!! I might have jumped on the Pumpkin Spice everything bandwagon last week and had my first muffin from Tim Horton's and now it's like total resistance driving past each Tim Horton's and not stopping!! I can't wait for my first latte from Starbucks!! :) I am also excited and can't wait to make these Pumpkin Spice Muffins again this year! They are a huge hit in our house and so easy to make! The other thing I love about Fall is doing Fall activities! We have checked a few things off of our list for Fall, but we are looking forward to creating more memories soon by doing more items on the Fall Bucket List! Here is your Bucket List that you can print or save to your phone and create some fun memories with your kiddos! I can't get enough of Fall! I love the smells, the cooler weather and comfy clothes and food. I love the routine of things and I love the busyness of fall too! 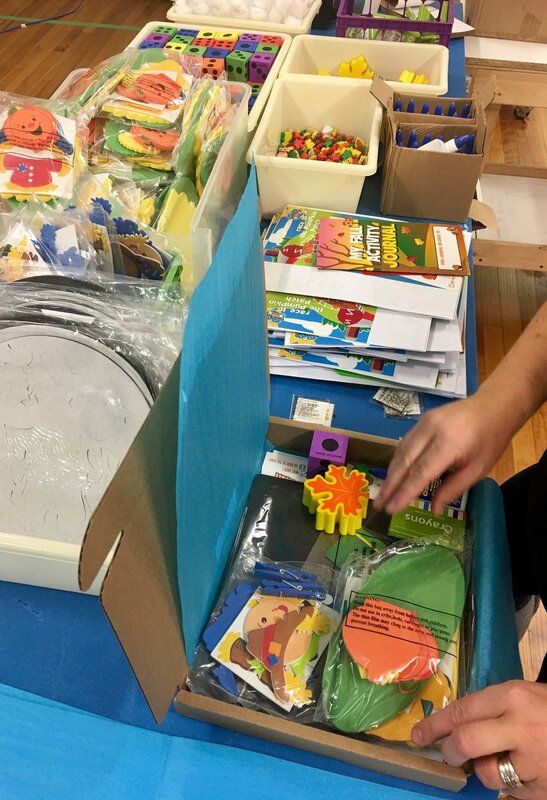 Here's a fun way to spend some time with your kiddos and create family memories together. 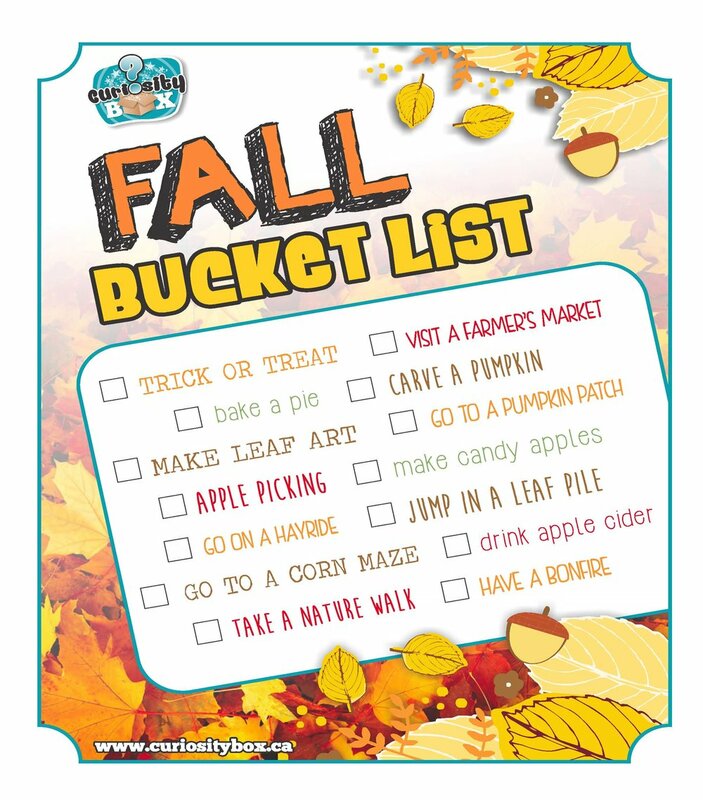 Why not print our free printable - Fall Bucket List! This is such a fun way for your kids to be able to focus on what activities need to be done to check the list off and need to work together towards a goal. Simply right click on the image and save it to your desktop or computer. Hit print and post it on the fridge or the wall for the entire family to see it so that you can check off items as you go!